Here’s a cracker Carvin DC-135 from 1992. These are made on Koa wood and finished with Tung Oil. 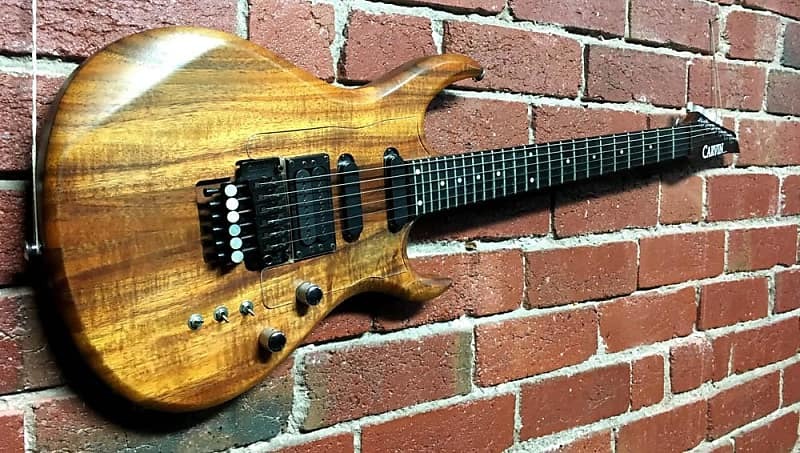 They look pretty amazing, are beautifully constructed and are just a classy guitar, in its day, from the American Carvin company. 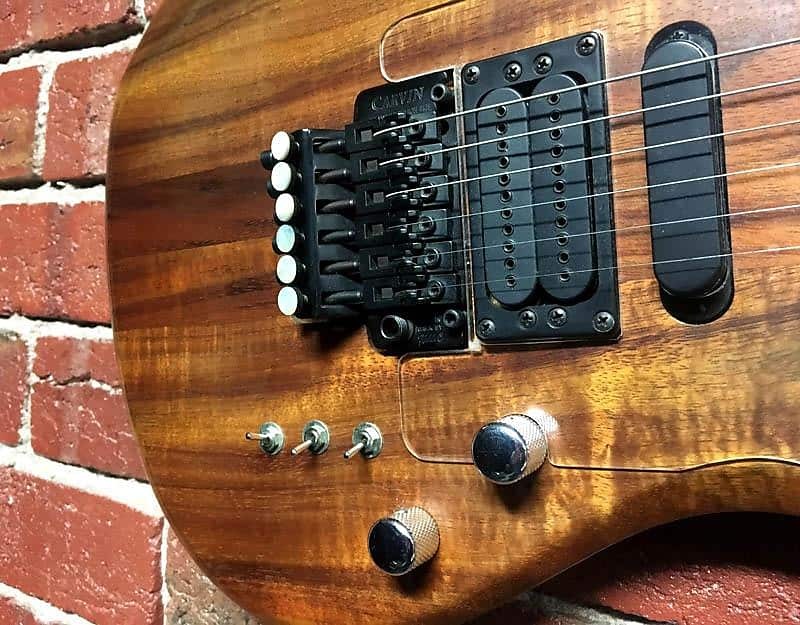 Sperzel locking tuners keep this beast in tune as does the Carvin locking Kahler-made Tremolo unit. This one has an extra clear plastic protector around the pickup area. They are a two-piece neck that is thin and made for fast players. 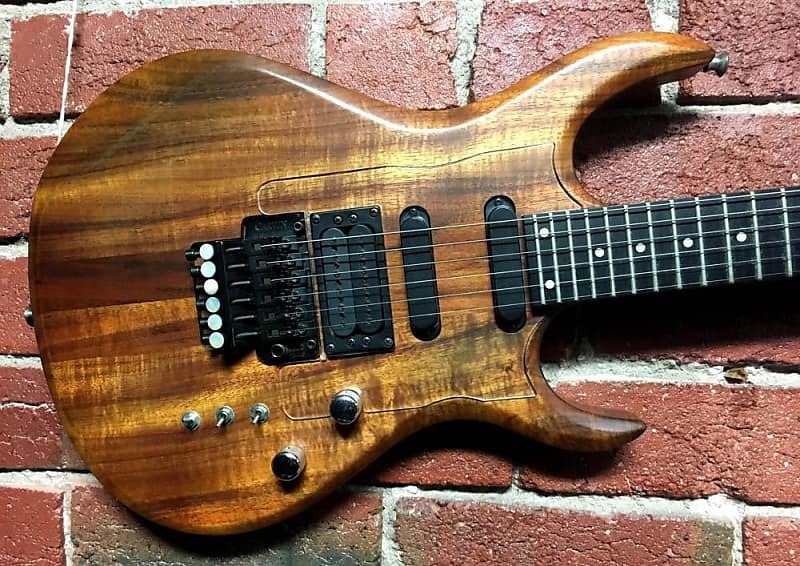 Imagine carvin up some 80's licks on this one? (Sorry I couldn't help it.) It's in excellent condition and comes with OHSC. Located in Albert Park, Australia. Shipping internationally on a case by case basis - please get in touch!